Anima Animalis is the second edition of Alma Animal (Animal Soul). It’s a project in constant movement. Some animals go, some new others come as a kind of migration. In this work, they colonize different spaces with the energy of watercolors and charcoal, among other techniques. This exhibition is my commitment to the animal rights. My way of giving voice to the millions of living beings that suffer and die every day at human hands. We all have empathy somewhere in our soul. 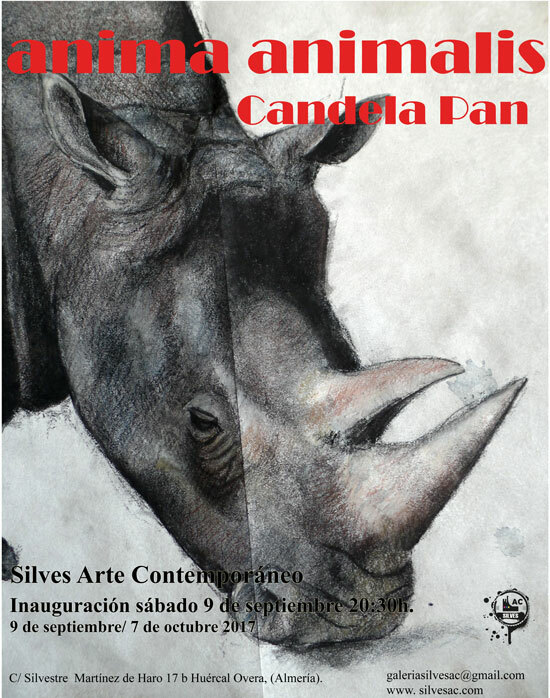 Anima Animalis will be shown in the Gallery Silves Arte Contemporáneo, Huércal-Overa, Almería, Spain. Opening: Saturday 9. September at 20:30h.